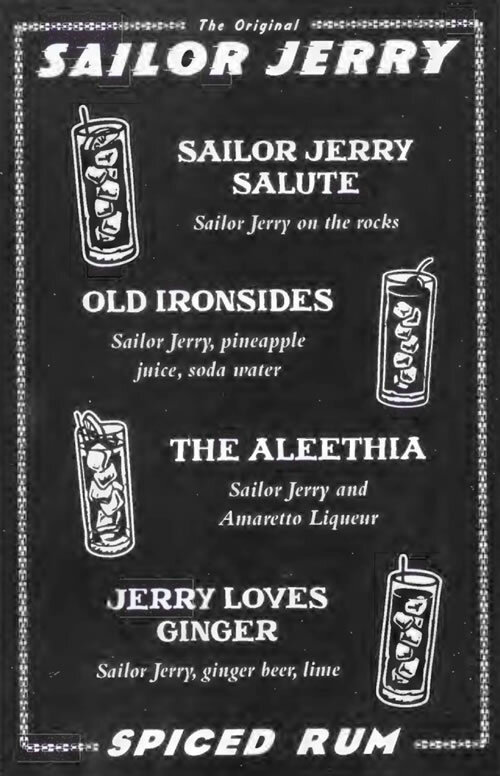 … Louisiana is participating all year! 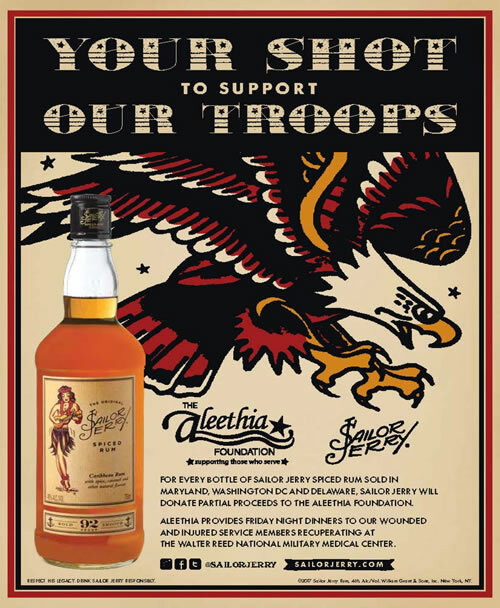 Partial proceeds from every bottle of Sailor Jerry Spiced Rum sold in participating states’ programs will benefit the Aleethia Foundation. Participating states include Alabama, Delaware, Indiana, Kentucky, Louisiana, Maryland, Mississippi, Nebraska, New Mexico, North Carolina, North Dakota, Oklahoma, South Carolina, South Dakota, Tennessee, Texas, Virginia and Washington DC. 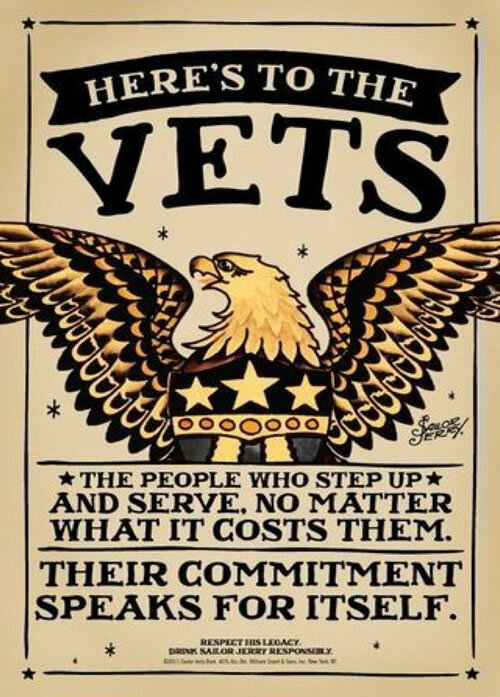 So spread the word!!! 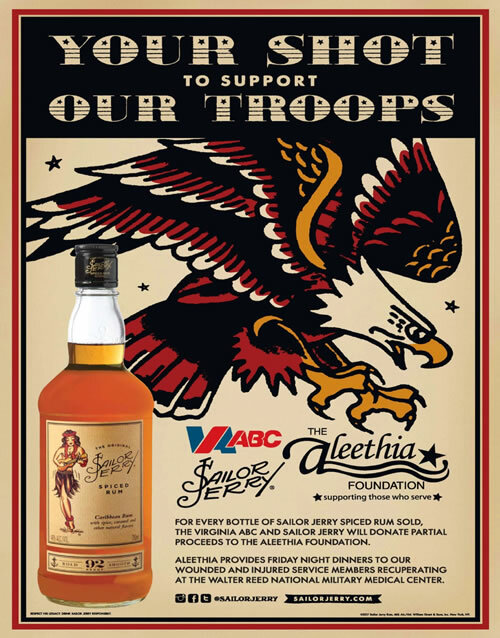 Enjoy a Sailor Jerry Spiced Rum beverage at your local bar… Buy a bottle … Buy a case … and support our service members. Aleethia extends a huge THANK YOU to William Grant & Sons and the USA participating distributors for their continuous support!